Golf is the No5 sport related activity for adult Australians - according to the latest Australian Sports Commission insight. Over 2,1 million people in Down Under have swung a golf club, 80% of them live in Queensland, New South Wales and Victoria. The highest participation rate is in the age group from 55 – 64, every 10th person in this group plays golf. It is commonly known in our industry that the Australian market is a highly viable one, with regards to golf travel, number of visitors and tourism spending. International leisure and golf travel from Australia to the US is up. In 2015 1.5 million Australians traveled to the US, representing an increase of 11 percent compared to the prior year and 6 percent higher than fore-casted. There are currently 79 weekly nonstop flights to California alone, providing 26,753 weekly seats every single week. IAGTO suggests that domestic golf tourism in Down Under amounts to approximately 1.7 million golf holidays annually and international golf travel accounts for about 15%. The target market generally has relatively high disposable income and the golfers are dedicated and sophisticated travelers. Aussies are interested in exploring the destination beyond the gateways (usually between 3-4 stops) and in playing as many different courses as possible – both bucket list ones and hidden gems. The average golf traveler spends $ 5,000 at the destination, 25% is spent on golf. 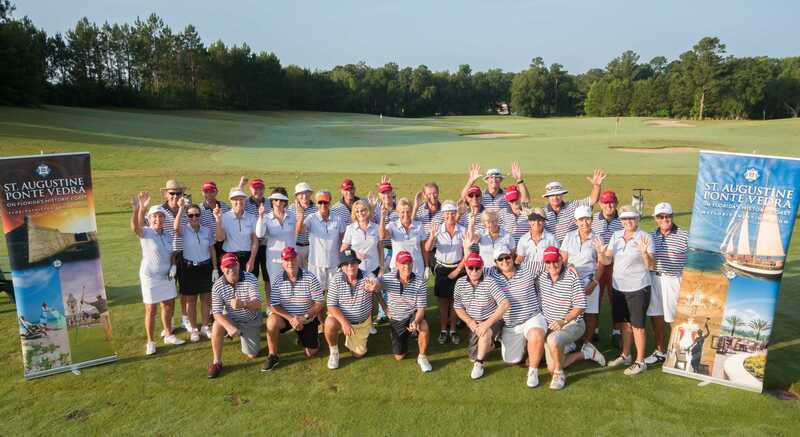 Elite Golf Experiences reports an increasing number of high-end tours for highly discriminating Australian & Kiwi golfers who are willing to spend as much as US$ 50,000 for an 8-week bucket list golf adventure in the US, playing 40+ top tier courses on an epic 8-week golf vacation!! Good to know for golf tour operators or service providers who intend to penetrate this market: The lead time for Australian travelers is approx. 6 months, booking time-frame about 4 months; Elite Golf Experiences has had tours penciled in as long as one year in advance! Roughly 50 percent of visitors book their trip through traditional travel agencies or tour operators, a percentage considerably higher than in most other global markets. You are not working with this highly viable market yet? It´s well worth considering. Do your homework/due diligence first though!